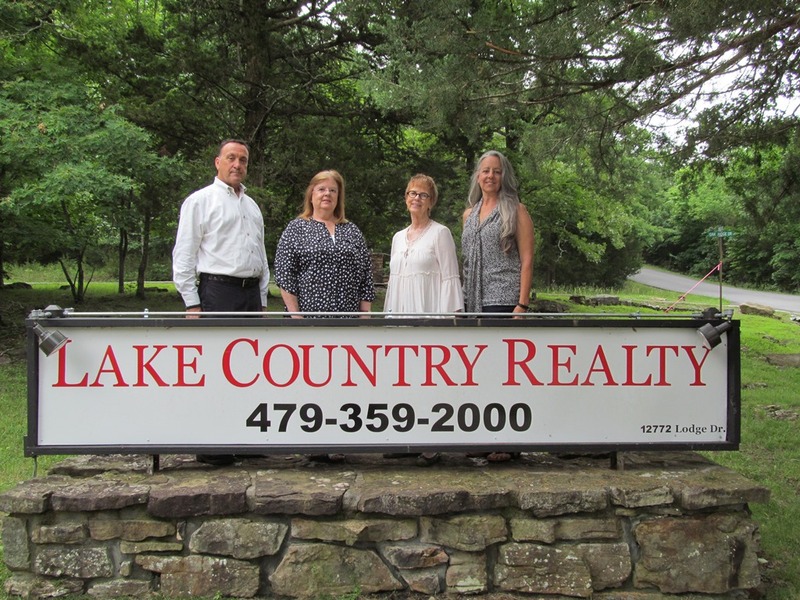 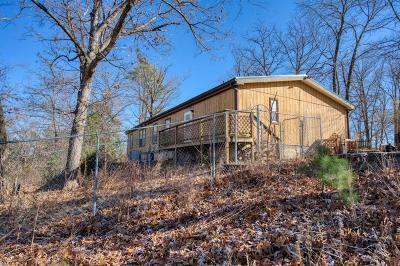 110 County Road 2064, Eureka Springs, AR.| MLS# 1092331 | Garfield Beaver Lakefront and Resort Homes for Sale and Northwest Arkansas homes representing buyers and home sellers for all of your real estate needs. 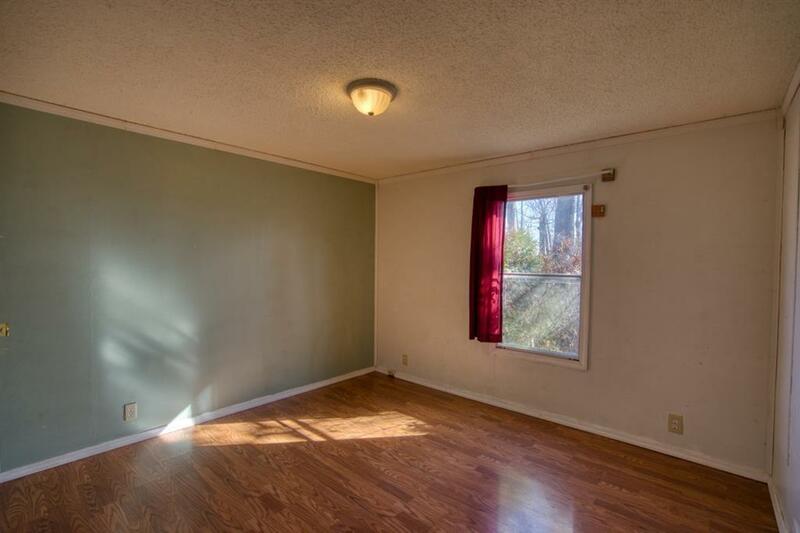 Free MLS property search. 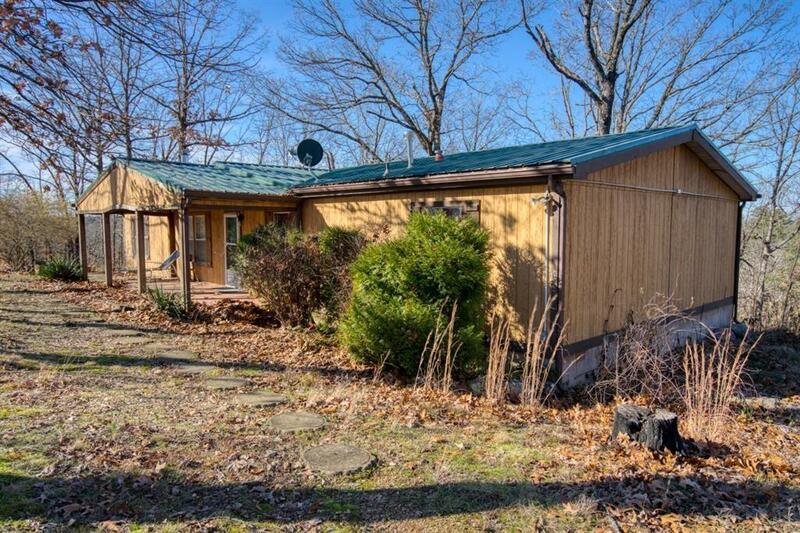 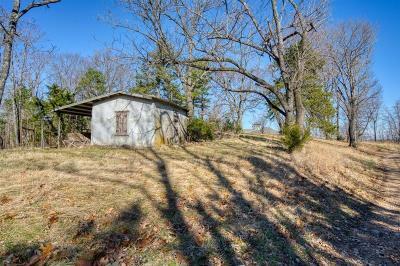 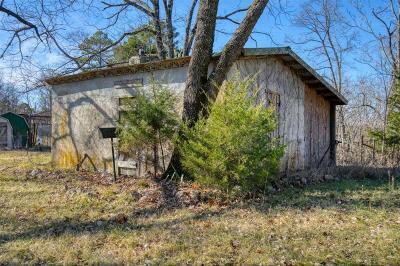 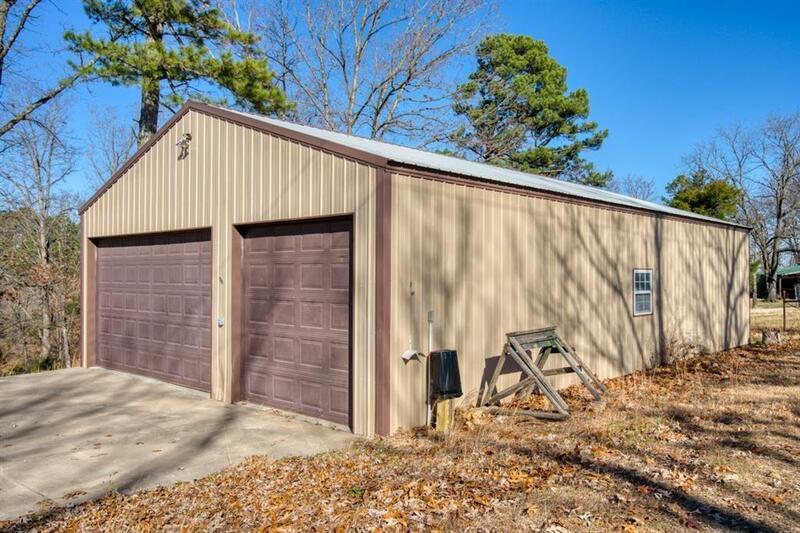 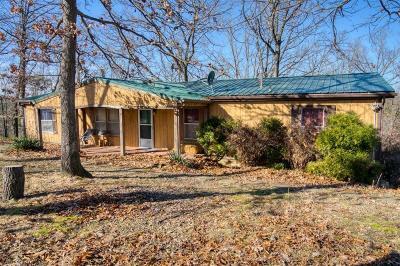 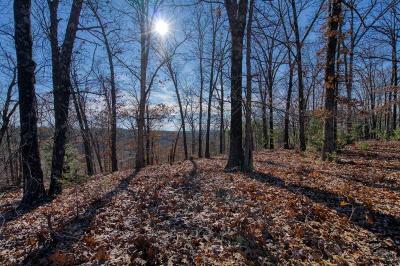 This is home offers privacy without being far from Eureka Springs, the White River, or Beaver Lake AND it offers lots of room without being expensive! 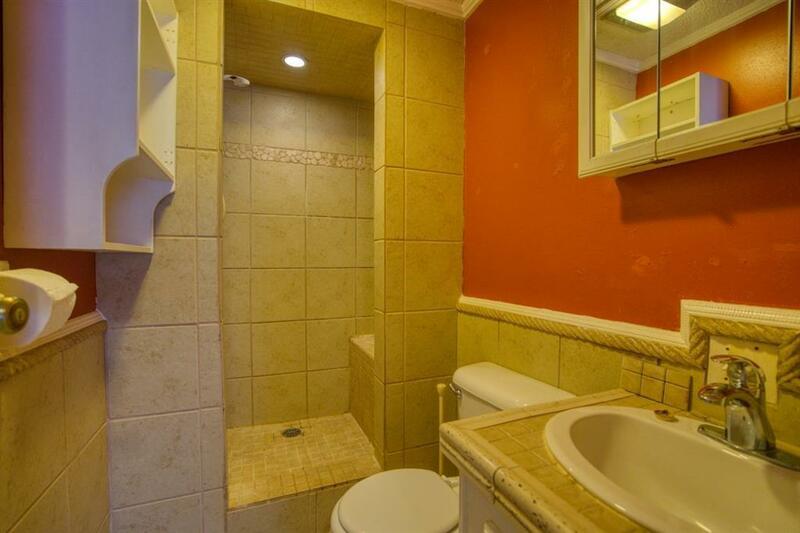 What an excellent combination! 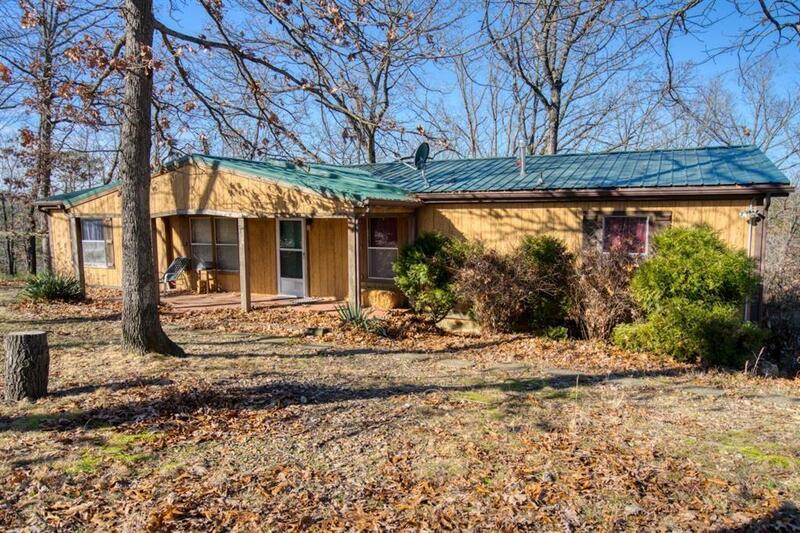 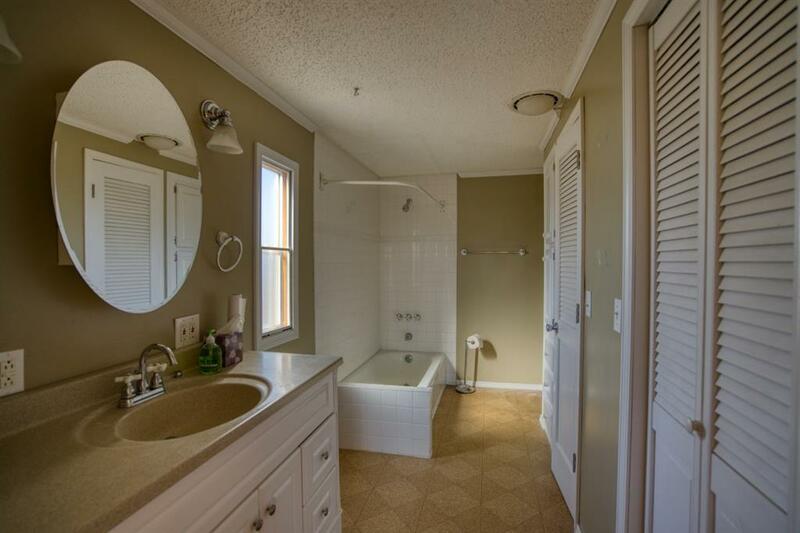 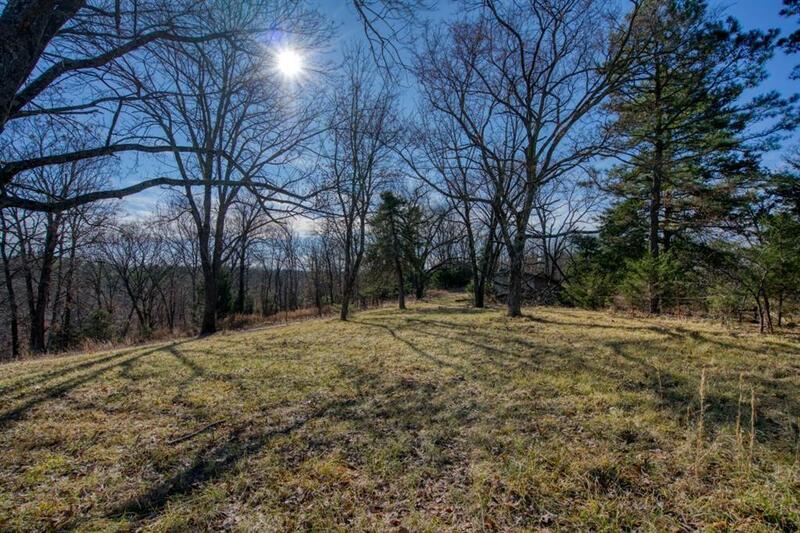 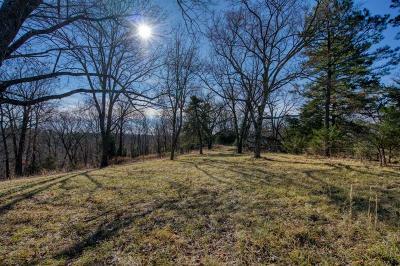 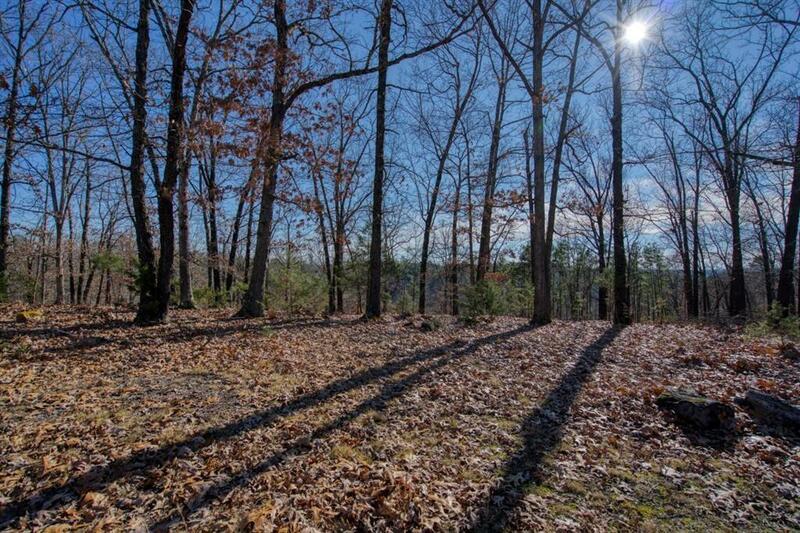 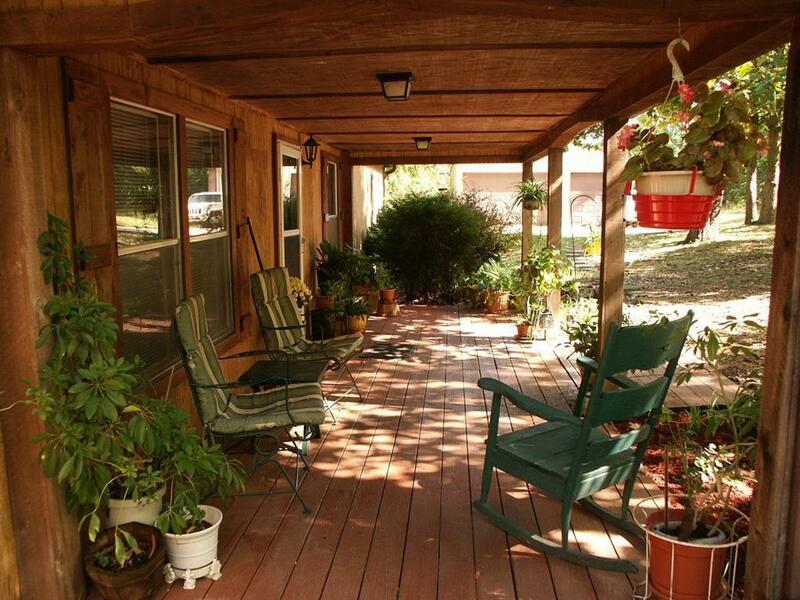 This 4 bedroom home sits on 9.7 acres and is not far from the 1600 acre Lake Leatherwood City Park. 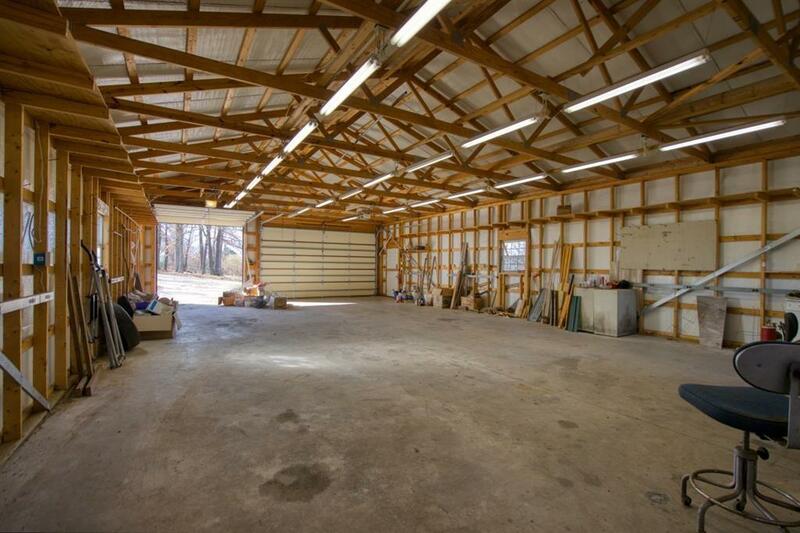 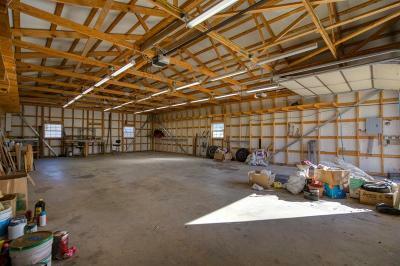 The 30x50 metal shop building has a huge amount of space for your toys and projects! 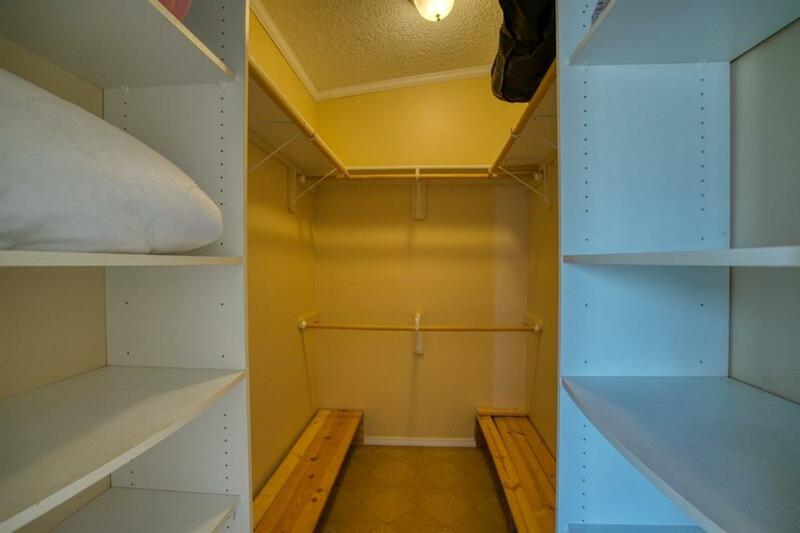 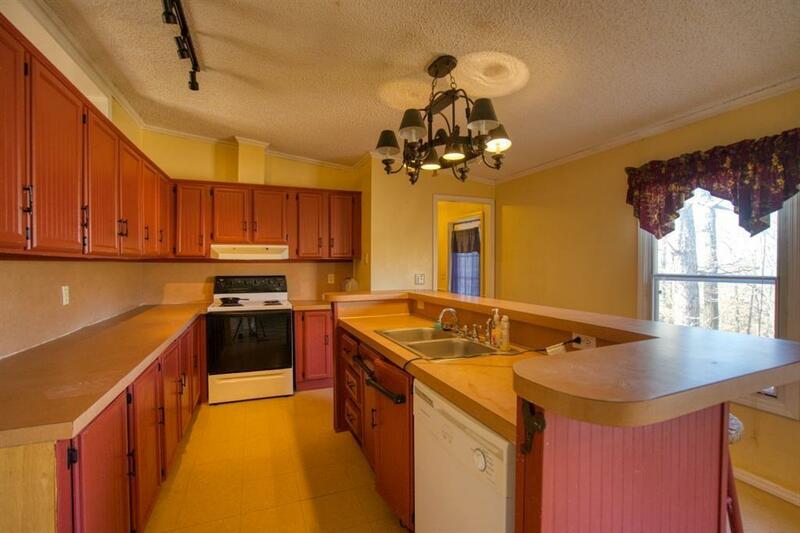 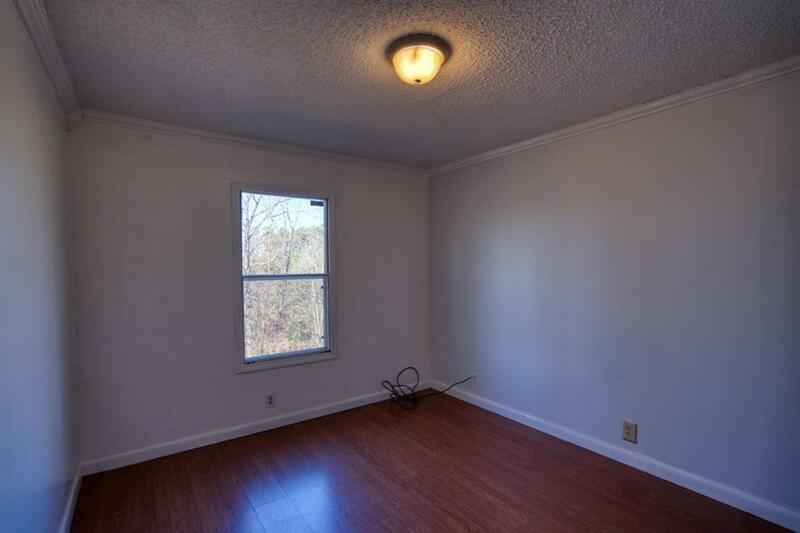 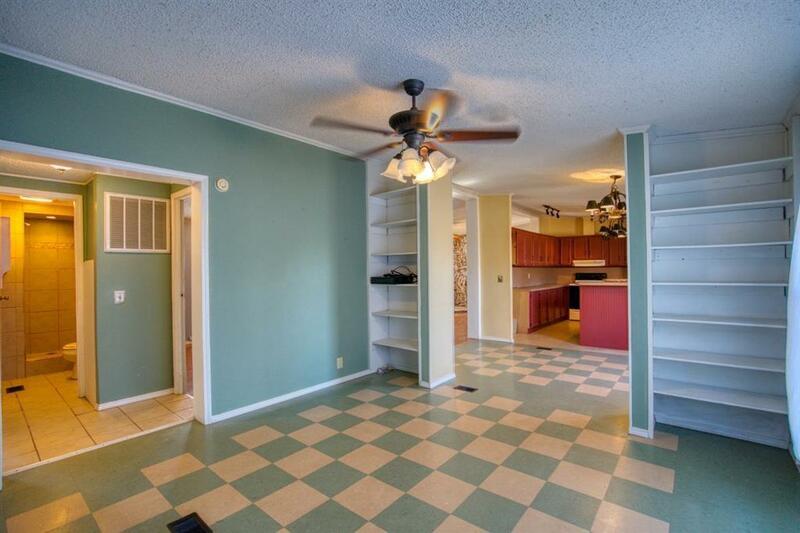 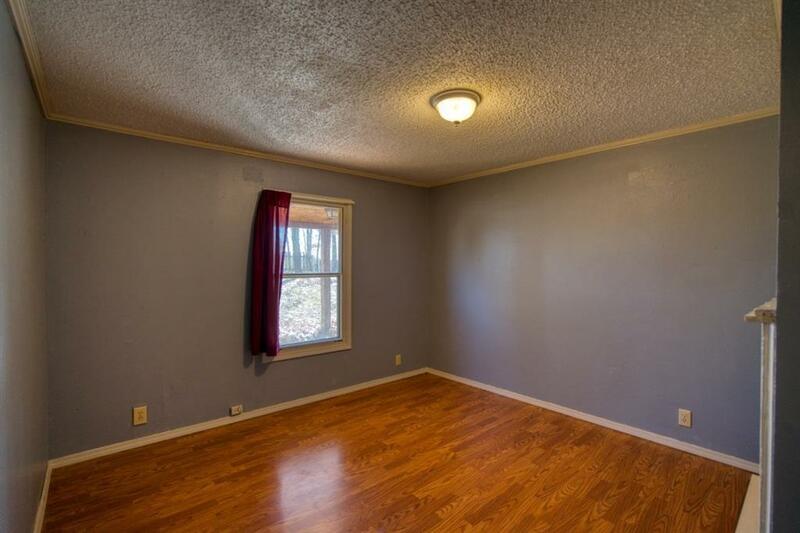 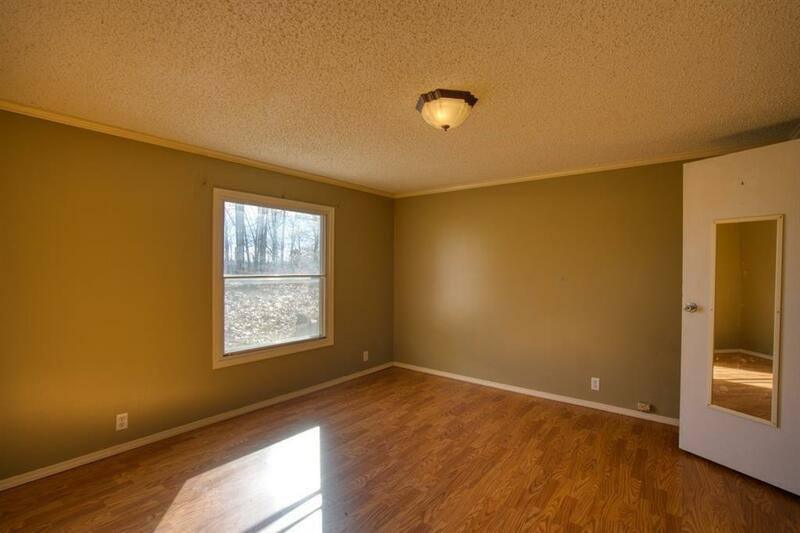 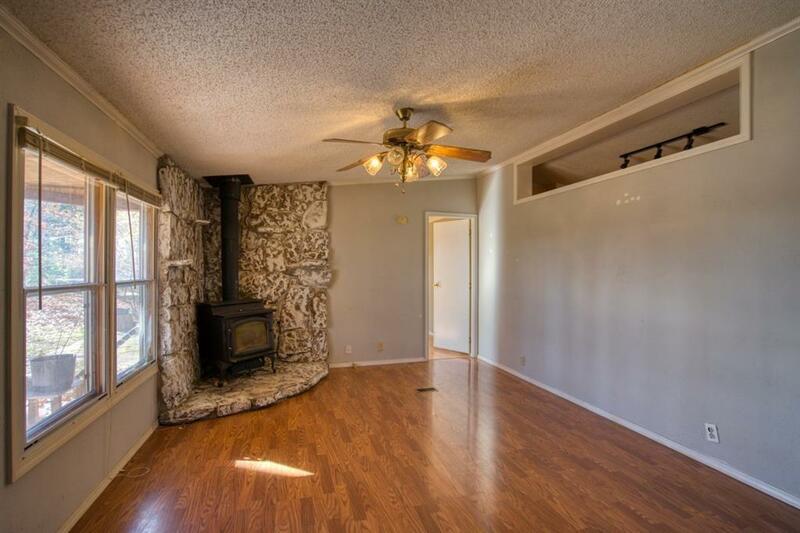 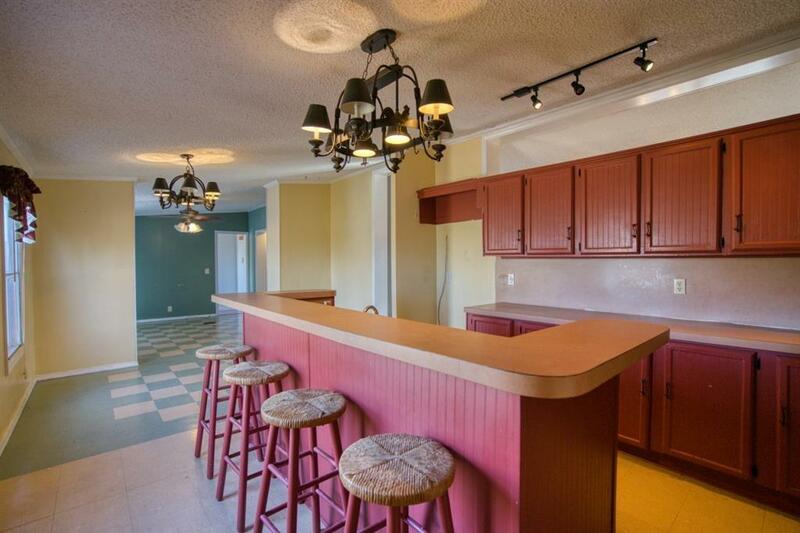 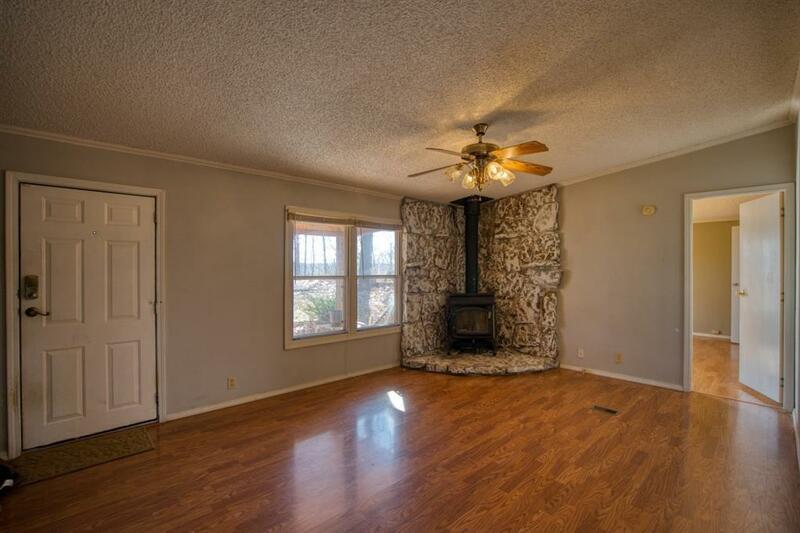 Eat-in kitchen, two separate living areas, concrete driveway, and additional small outbuildings. Nice mountain views could also be cleared!